The 24-year-old German international arrived as a free agent from Liverpool and was presented as a Juventus player yesterday. “It’s really a wonderful day for me, one of the biggest days of my life,” he told JTV. “I’m very happy to be here and of course I can see straight away how big the club is. I’ve just been to J-Medical and you can see even how big it is and the headquarters here, it’s great. 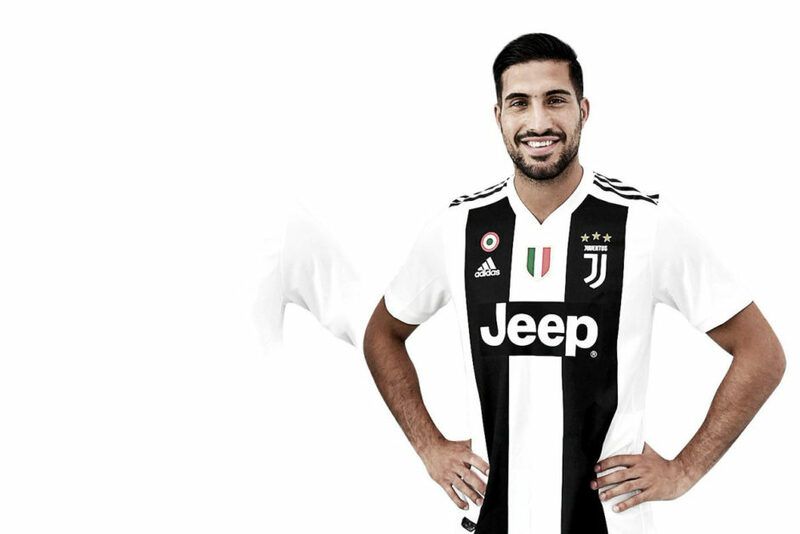 “I came here because Juventus is a huge club. I’ve followed the team since I was young and Juventus is a team that wins titles and that’s what I want and why we fit very well together. 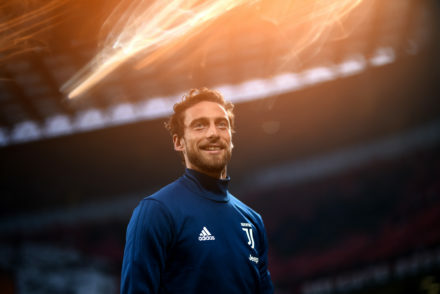 “When I was very young, my old manager always told me when I was six years old that one day I would go to Juventus and now I’m here. “I will never forget that and I’m really happy to be here. I hope that we have a great time here together and win lots of titles. “Khedira? He told me that it’s huge and you’re the type of player to come here. As for Allegri, everyone knows that he wins every title he enters here. He’s a really big, big manager. I talked to him and it was a very positive talk. I’m really looking forward to working with him. “I think in the last few years, Serie A has really grown again and there are a lot of good teams in Italy. 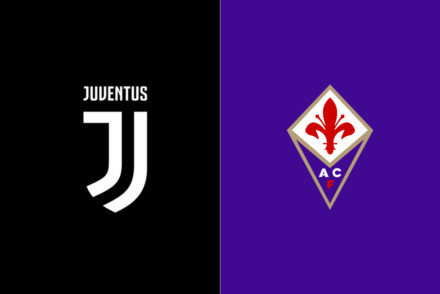 It’s never easy to win the Serie A title, but that has to be our target again. “23? I wanted that number and told my agent that if it’s possible, I wanted 23 because I’ve had a good time with that number, I like it and lots of legends have worn it.